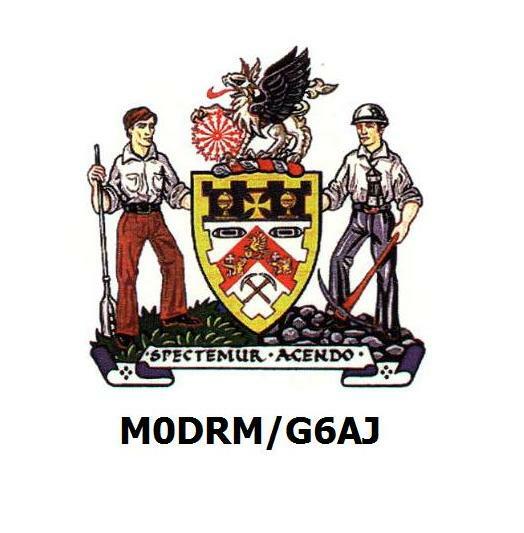 Welcome to the Barnsley & District Amateur Radio Club! Thank you for visiting our club website. 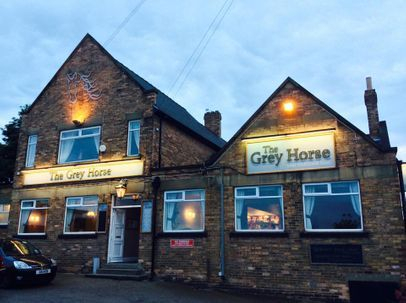 Barnsley & District Amateur Radio club meet from 7pm every Wednesday at the Grey Horse Inn. We offer Foundation, Intermediate and Advanced license courses. We are also a registered exam centre. Please come along to one of our meetings, everyone is welcome amateur or not.